***The PSBAllAccess video series is designed to give our viewers an in-depth look at how our team found their passion, who we are on assignment and what we like to do in our free time. 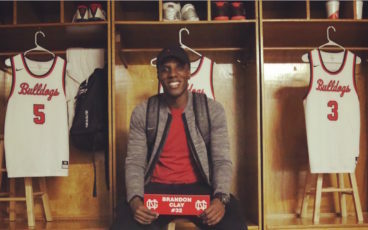 In this episode, I had the chance to attend North Gwinnett’s basketball alumni day. I spent thousands of hours in this gym during my teenage years learning how to overcome adversity, take in constructive criticism and become a true competitor in every aspect of my life. Getting back amongst my former teammates and coaches gave me a chance to reflect on how my days at North helped me arrive where I am today. 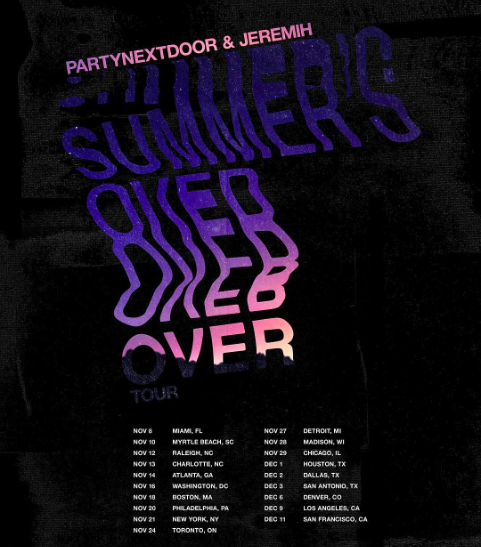 Party Next Door came to Atlanta for his “Summer’s Over Tour” on Monday night. One of the hottest acts in the RnB world to date, he ran through a list of his most popular tracks. His track “Recognize” was just certified Gold. PND has a huge following and the crowd confirmed that. The venue was almost at capacity. 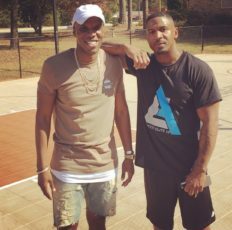 Party brought out multiple Atlanta-based artists in Migos, Lloyd and T.I. 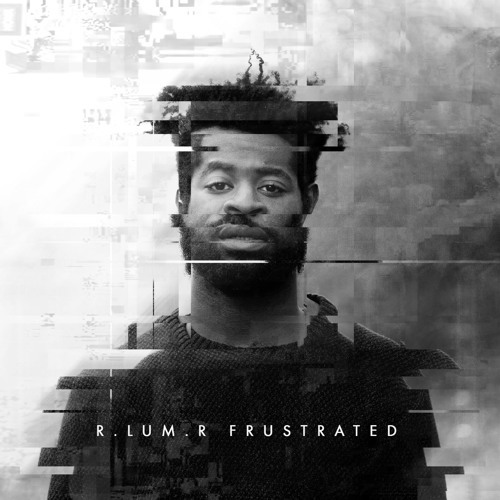 A newcomer to the RnB scene, R.Lum.R‘s “Frustrated” has the makings of a song to build a name off of. The smooth track coupled with his vocals always has the song getting airplay on Sirius XM’s The Heat channel. 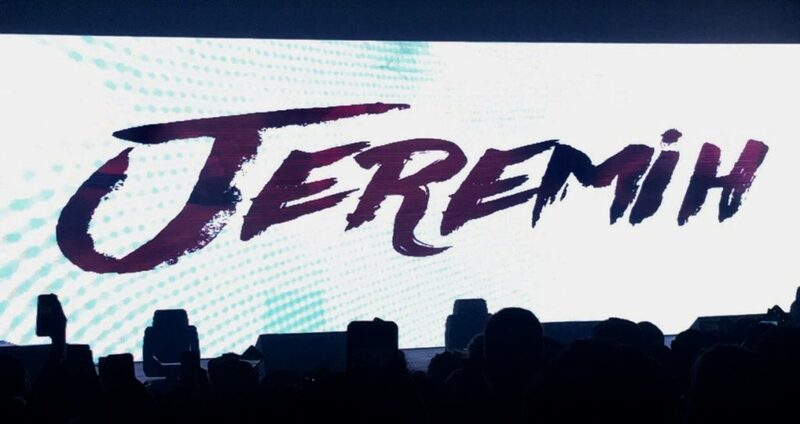 Jeremih came to Atlanta as a part of Party Next Door’s “Summer’s Over Tour” on Monday night. 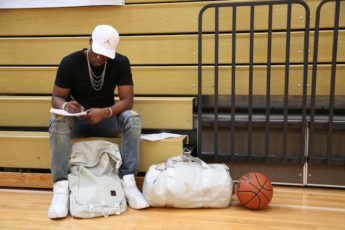 One of the hottest acts in the RnB world to date, the Chicago native ran through a list of his most popular tracks. 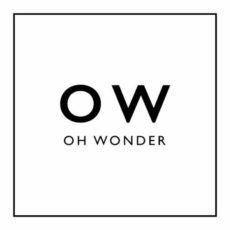 Oh Wonder released their debut self-titled album after dropping a song a month from their in-home studio in London, England that they compiled into a full body of work. I’m ashamed to say this album slipped right by me. I listened to their single, “All We Do” on XM a while back but didn’t even think to listen to the rest of the album. Rookie move on my part. In the past ten days, I’ve played it front to back 20+ times. For the record, I blame both Anna Grace Smathers and Rob Hicks for not giving me the drop months ago. That said, it’s always nice to find a complete album like this late and feel like you finally joined the rest of the music world. 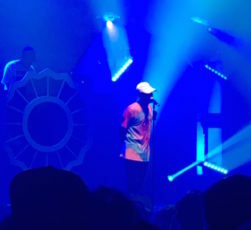 Mac Miller kicked off the nationwide tour following the release of his latest album, “The Divine Feminine.” (CLICK LINK TO READ REVIEW) Miller started the trek with a show at the Tabernacle in Atlanta. PSBPopCulture.com Team Member, JD Davis, joined me for this one as Mac performed for right at an hour blending old favorites with the 11 tracks off of his latest album. His energy was good on opening night setting the place on fire. Miller drew just over 2,500 fans on a Monday night nearly filling the Tabernacle to it’s 3,500 person capacity. Drake dropped multiple fashion pieces to coincide with the release of the OVO Jordan Retro 12 collaboration earlier this fall. From bags to headbands, there were a variety of pieces designed to match the shoe. I got my hands on the shoes back in the spring but had to wait on the release of the full line to get the accents pieces to match. With a trip to Philly and New Jersey on deck this weekend for the Keil Moore Showcase, I decided to rock the 12’s with the matching Top Loader Backpack and matching Duffle. Special shoutout to my photographer Larry Rhinehart for capturing the outfit as only he can.